St Louis, MO, city directory Julius Gross as photographer at 1001 s Fifth as Cramer G, successor to Cramer, Gross and Co. 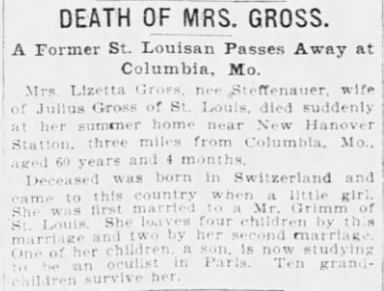 The obituary dates conflict with the city directory and US census information. 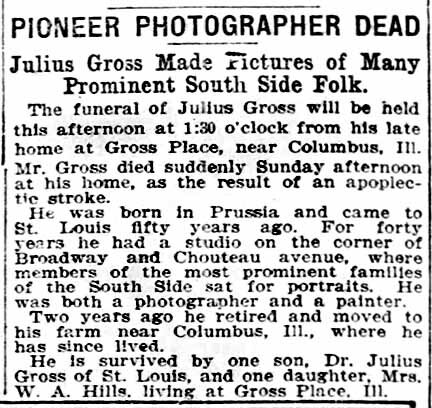 Julius Gross arrived in the US probably in his early teens. 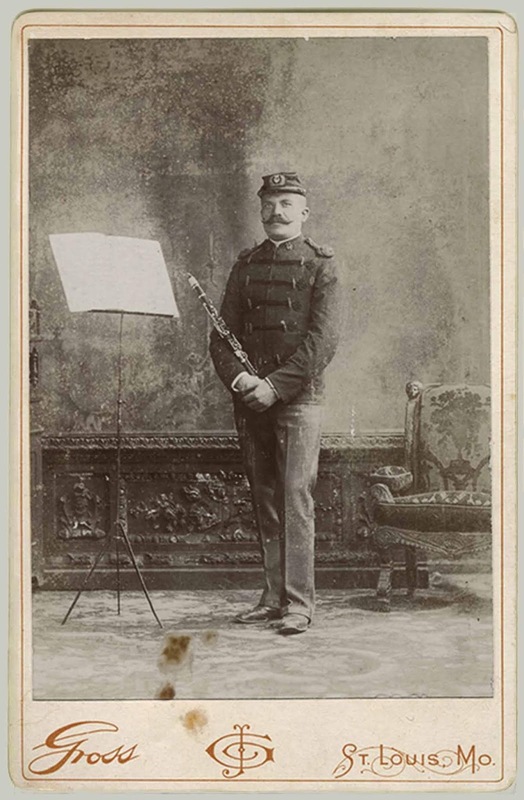 No records have been found to support this. He began his career as a portrait painter and added the new profession of photographer about 1865. 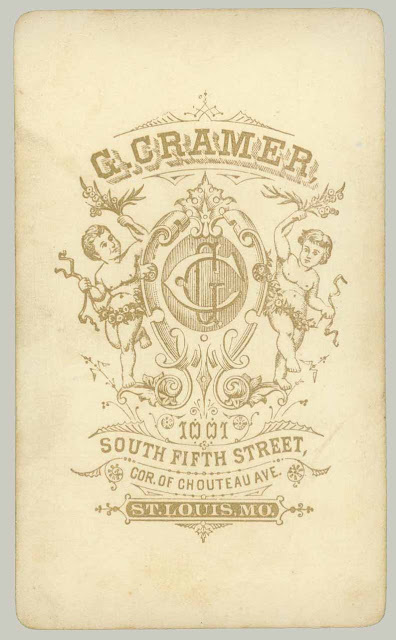 After having studios in St Louis at 333 s Fifth and 1264 s Fifth, he joined Gustav Cramer in a studio at 1001 s Fifth. 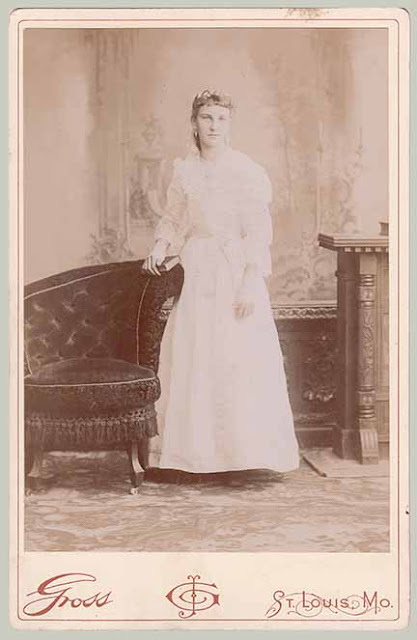 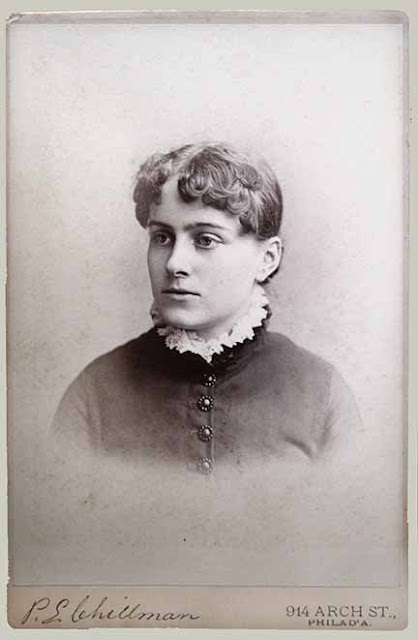 He stayed there as artist, photographer, and finally proprietor until his retirement in 1902. 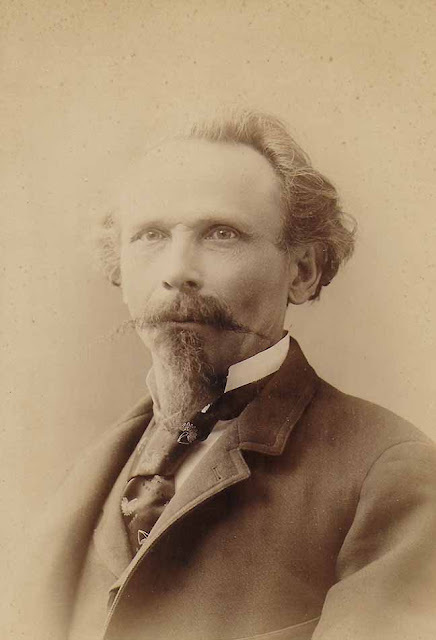 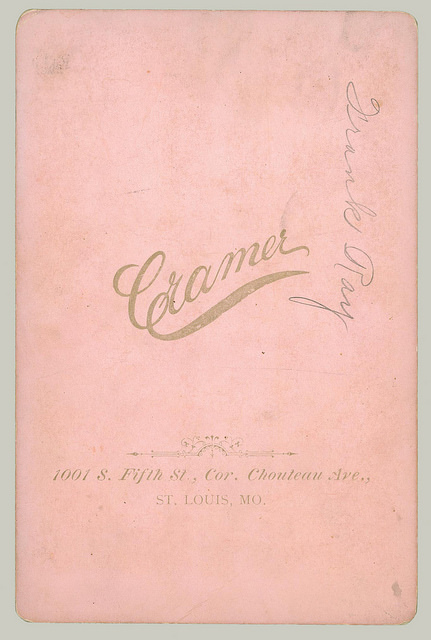 Gustave Cramer left the partnership in about 1889 to pursue the photographic dry plate business. 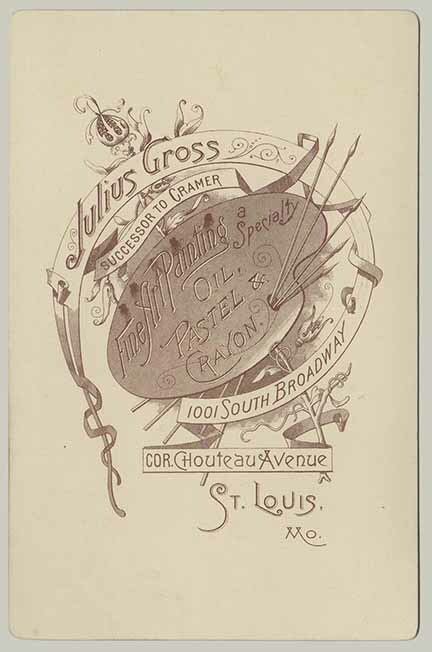 From about 1889 on Julius Gross operated and sometimes resided, at 1001 South Fifth/Broadway. 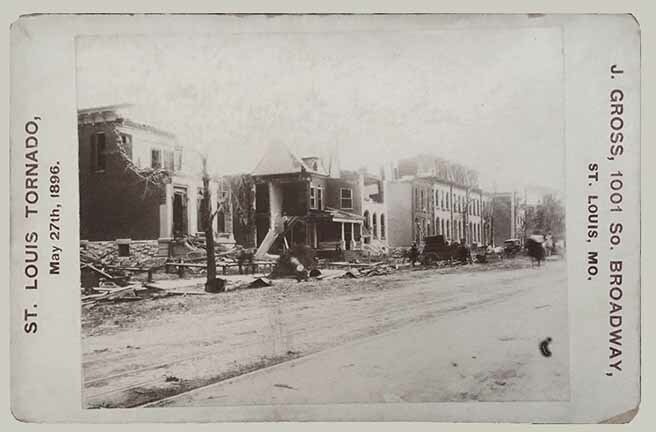 Fifth Street was renamed Broadway sometime around 1885. The print of the drawing at the top of this page was likely done after 1889. Photograph studios often had displays of mounted photographs of buildings, events, scenery and famous people for sale. 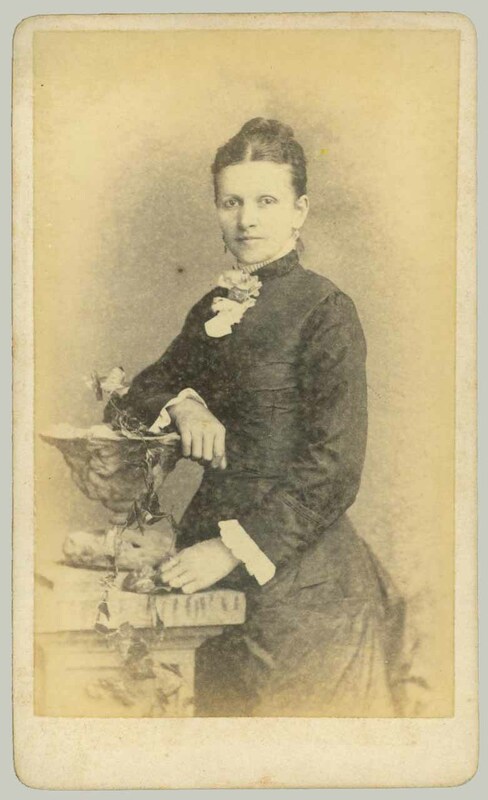 These “Views” as the called them, were also sold in novelty stores and at fairs and festivals. 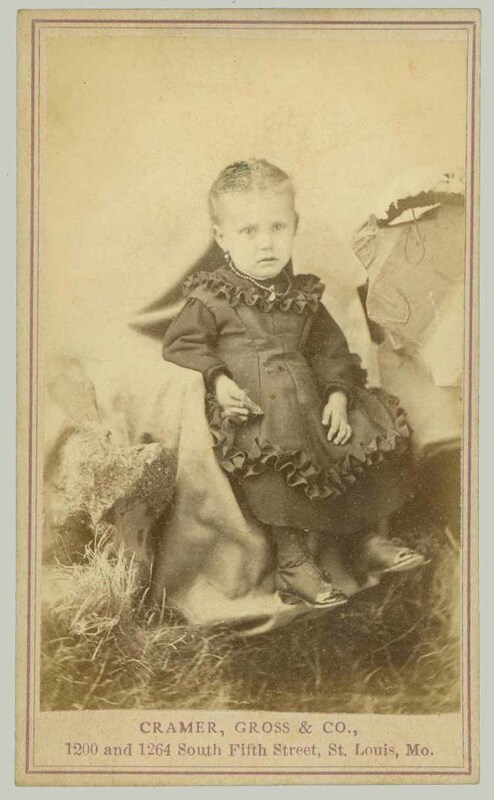 Remember, a photograph was a wonder and a curiosity in the late 1800’s regardless of the subject. It was also quite legal to sell photographs of celebrities and important figures. 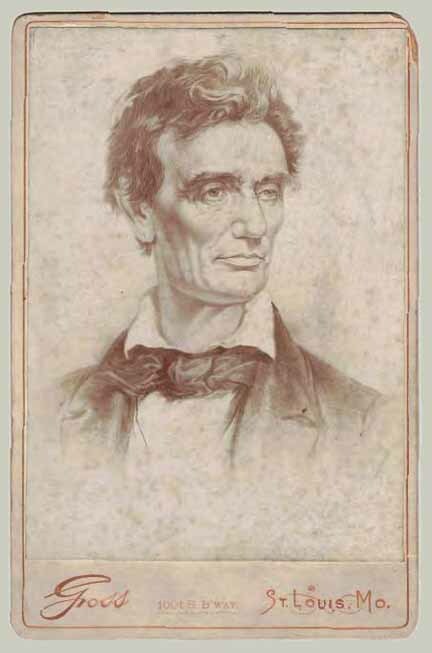 The pencil drawing of Lincoln was probably done by Gross himself as his main occupation was portrait artist. It could have been printed and reprinted any time after the street name was changed from Fifth to Broadway in 1885. 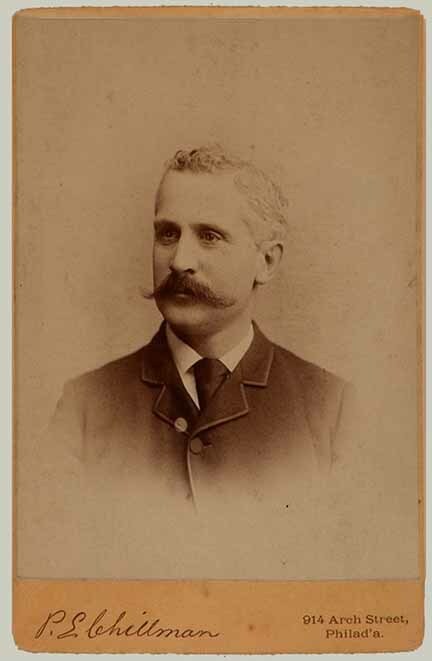 Further it is quite likely the card was finished after Cramer left the partnership in 1888 when Gross was operating more or less on his own. 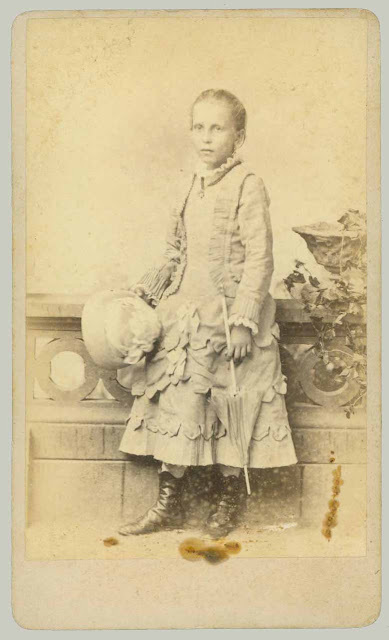 At the left is an example of a "View" finished by a photographer for sale in his studio or novelty shops. This one was obviously finished just after 27 May 1896. There are no examples of the work of Julius Gross in LOST GALLERY. 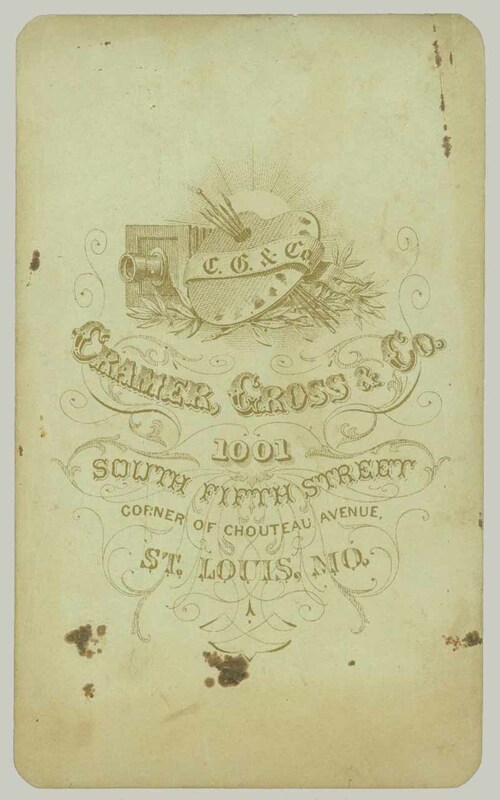 This page is added as a supplement to the page on Gustave Cramer who was in partnership with Gross at 1001 South Fifth, in Saint Louis, MO, between 1864 and 1888. 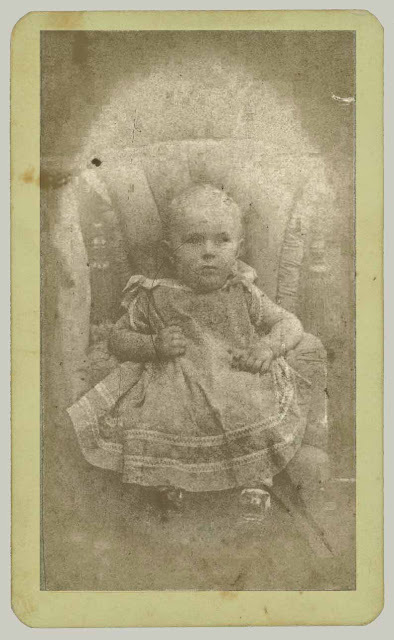 All examples on this page are from external sources. 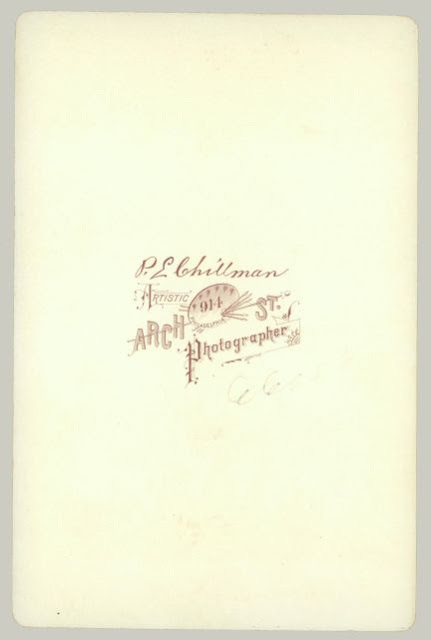 There were at least three photographers named Chillman in Philadelphia, PA. 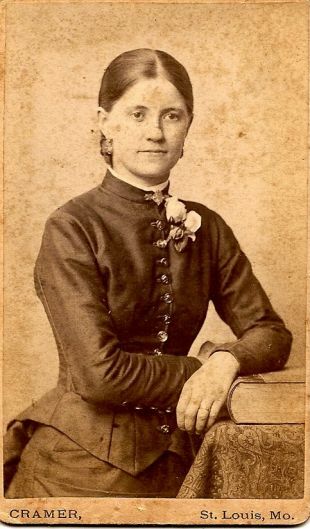 They were all related. 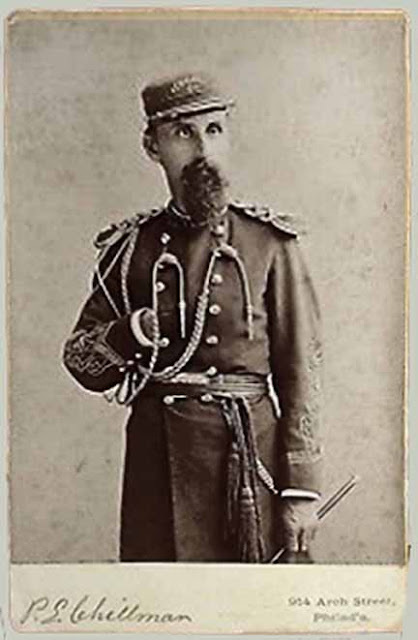 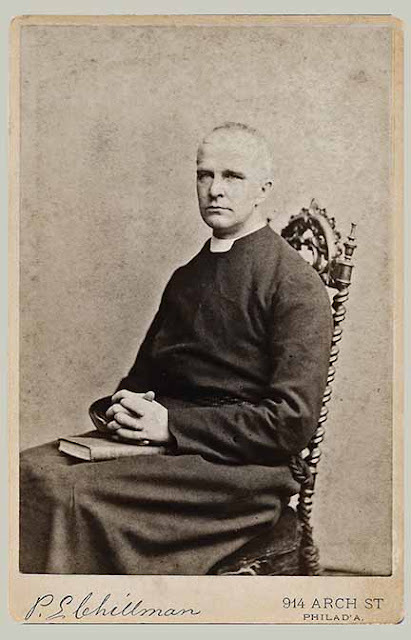 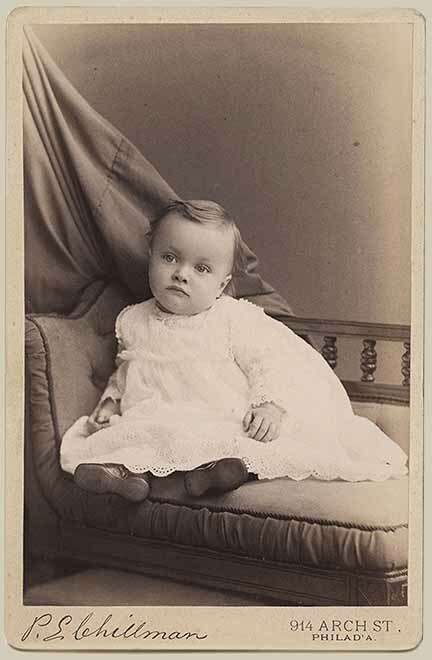 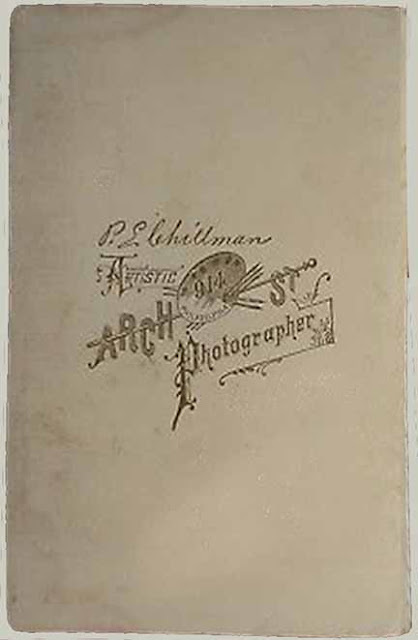 Phillip Edward Chillman began in photography in 1863 about the same time as his brother, Henry R Chillman. 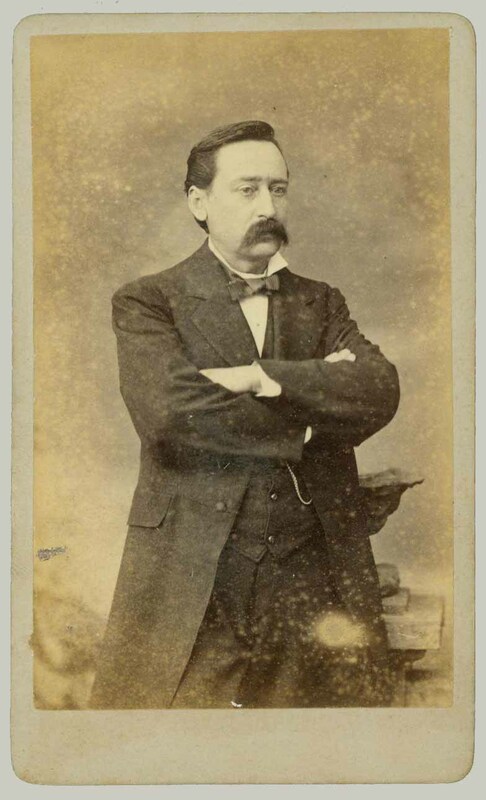 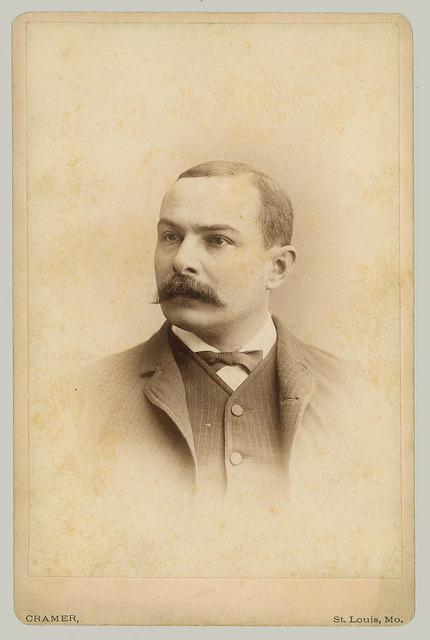 P E Chillman opened his first studio in 1874 at 18 s 8th Street. 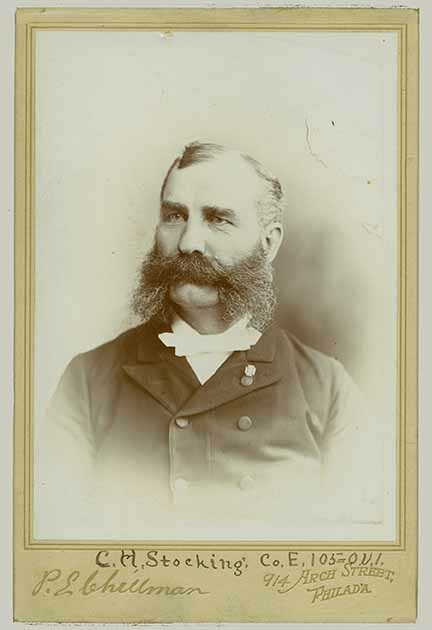 In about 1880, he moved his operation to 914 Arch. Around 1899, Phillip Edward Chillman began to concentrate his work on water color landscapes. 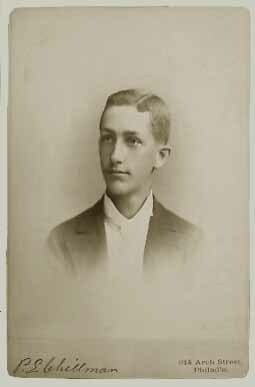 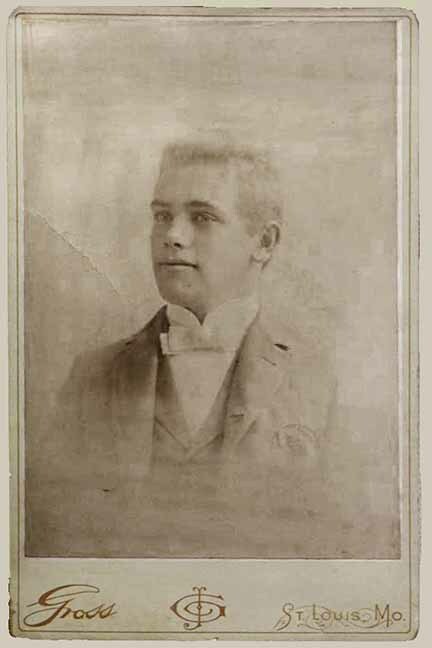 His son James H Chillman carried on the studio at 914 Arch, under the name P E Chillman and Company until 1906. 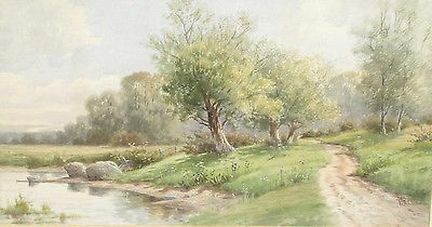 This is an example of the watercolor landscapes done by P E Chillman. 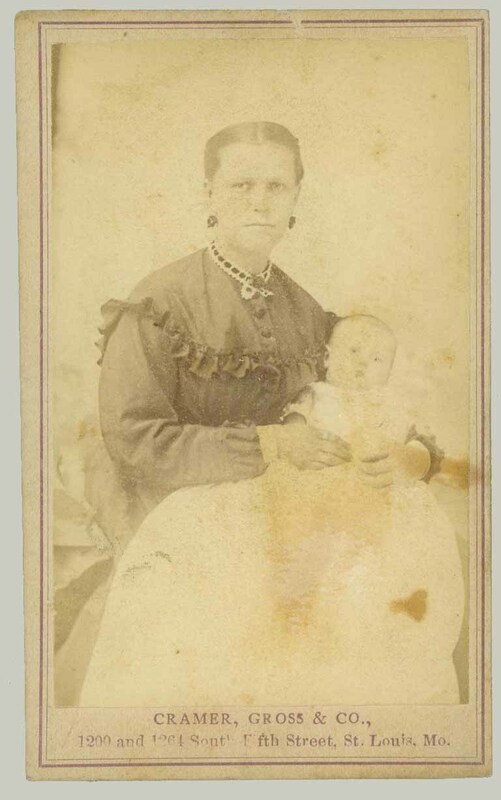 There are many available for sale today. 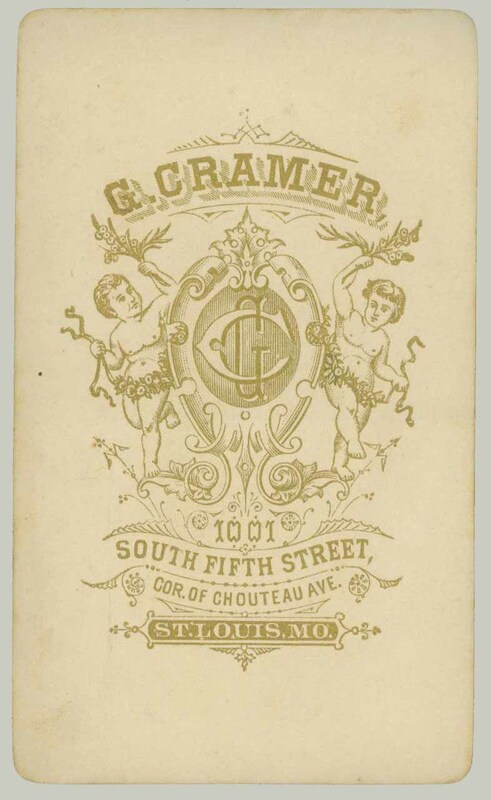 St Louis, MO, city directory 1001 s Fifth as Cramer G, successor to Cramer, Gross and Co.
St Louis, MO, city directory 1001 s Fifth as Gustave Cramer, photographer; Norden is in res pages as Photographer and Dry Plates (note: not associated with Cramer); Business pages show Norden H as Dry Plate mfgr at 827 Chouteau av. 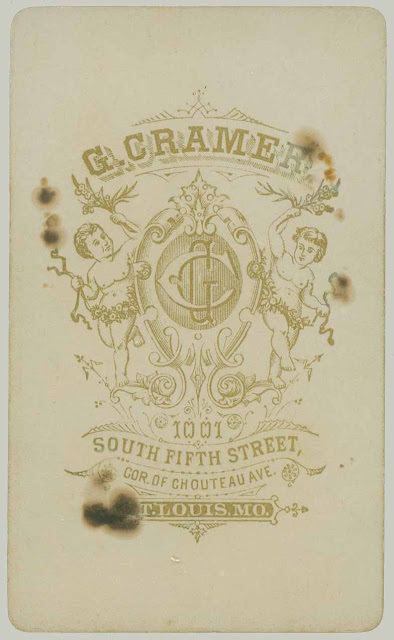 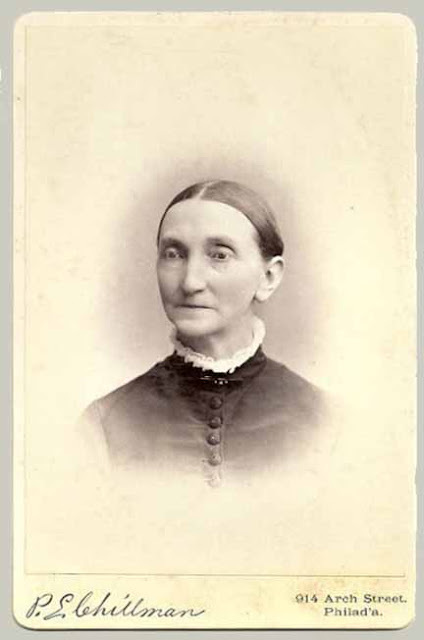 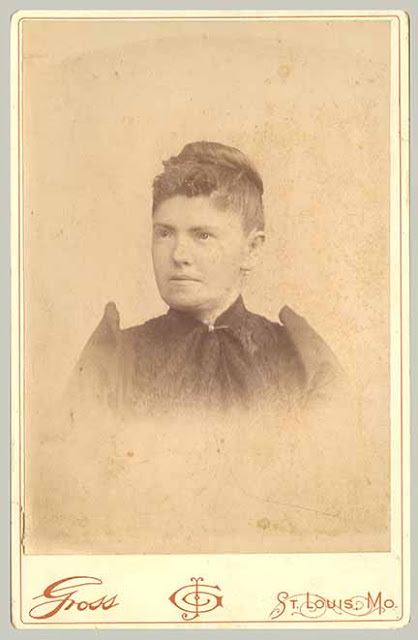 The cabinet card in this collection has only the Cramer name on the reverse. 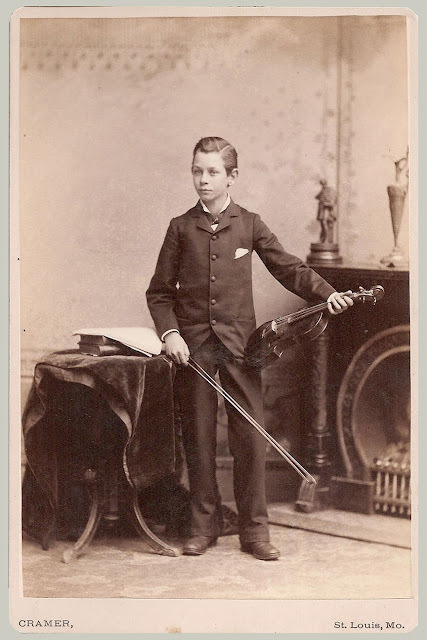 It appears the only time he worked alone at 1001 s Fifth was briefly in 1876 and then again after 1879. 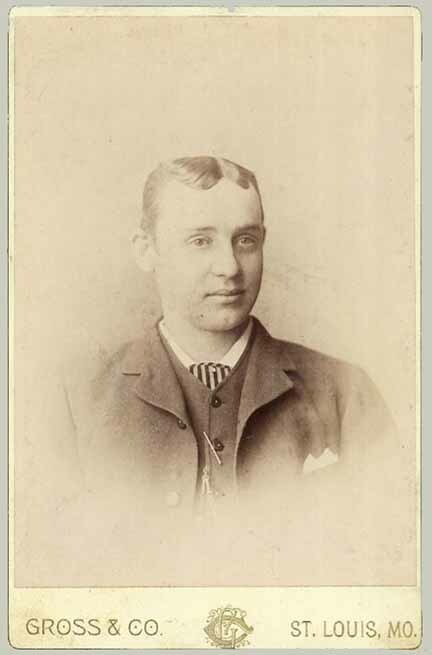 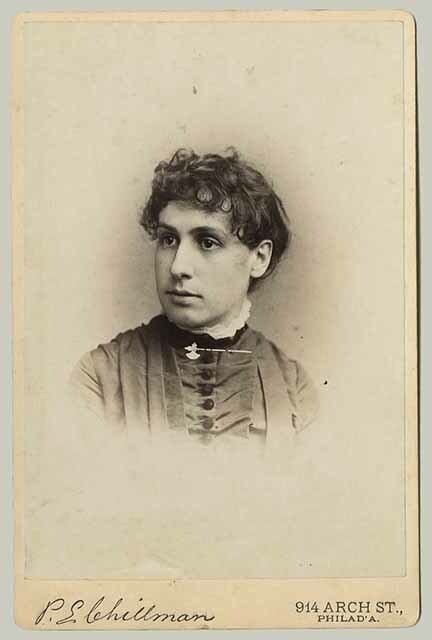 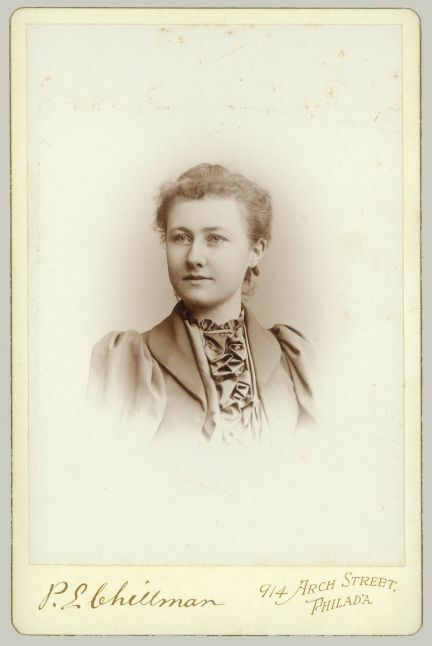 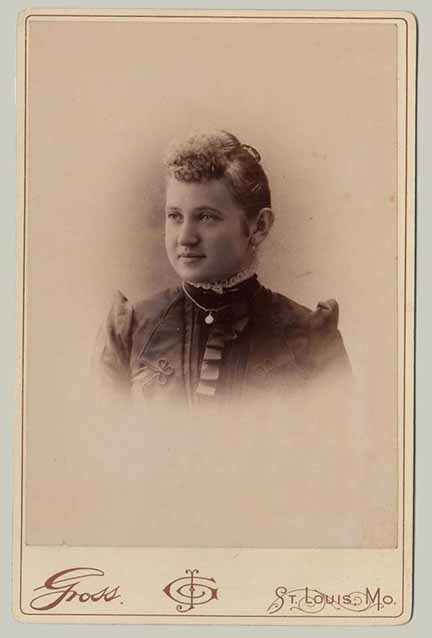 Although Hermann Norden is sometimes listed as a partner in the gallery, 1881 and 1882, city directories list the studio only as Cramer Photography.